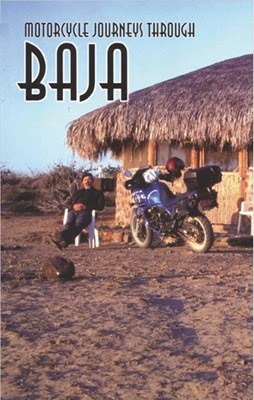 Home Uncategorized Now for some REAL Motorcycle Travel Stories!! 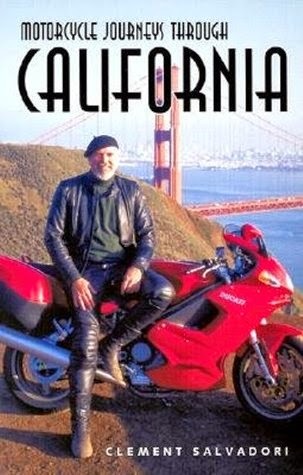 Now for some REAL Motorcycle Travel Stories!! As you know I have taken up the hobby of blogging and writing about my travels and motorcycle adventures for the past 8 years…. 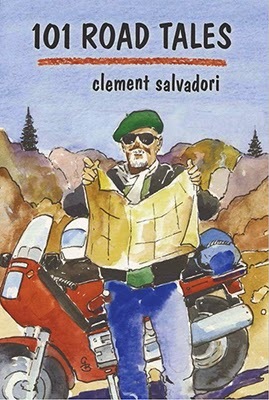 While I have always loved to travel and ride motorcycles my inspiration for sharing these adventures in writing comes from a good friend of mine, Clemente Salvadori. 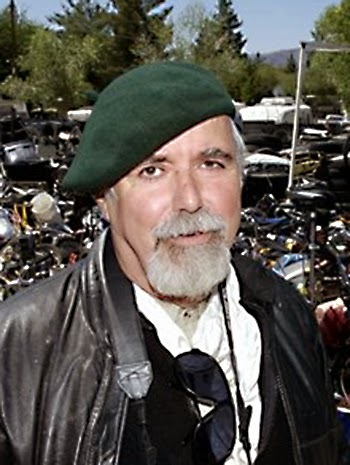 Some of you may already know him but for those that don’t he is the grand master of motorcycle writing and traveling. 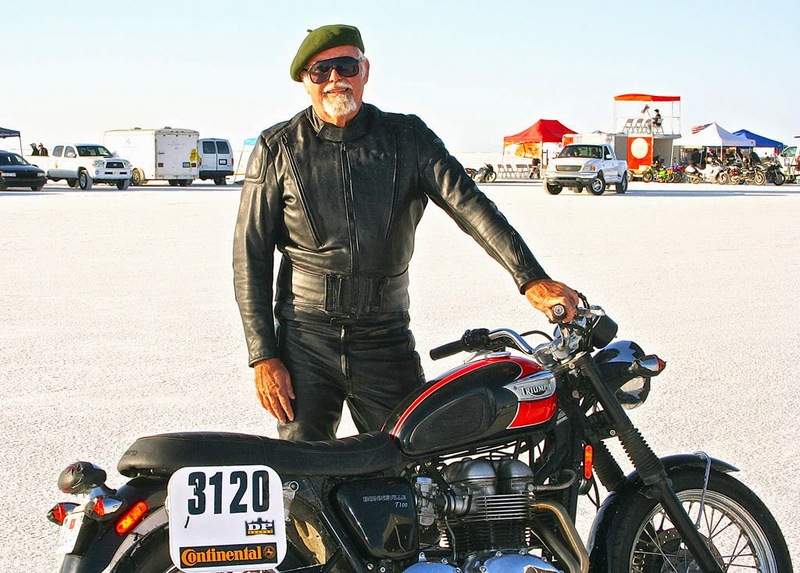 Clement has been riding motorcycles and writing books and magazine articles for almost 60 years! I love his books and stories and I am sure you will too. He writes at a level far above mine and actually knows how to spell! Day two, Over the Sierras and Across the Desert..